Use your warranty. 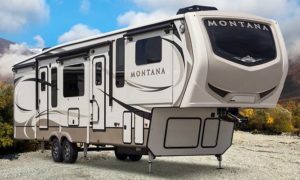 If your RV is new, take full advantage of your warranty period. 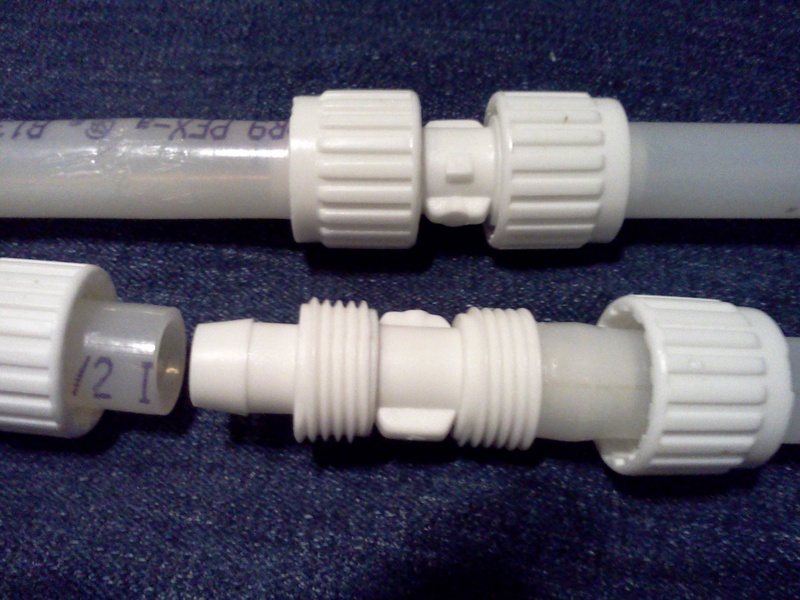 There will be repair issues that become apparent as you use the RV. Keep notes and allow plenty of time to get these items resolved within the warranty period. Know who is paying. Know what is covered, and not covered, under manufacturer warranties and any extended warranty policy. The RV service department usually will not start the work until it is clear who is paying the bill. The extended warranty company will likely have a labor guide or they may use a manufacturer’s labor guide that indicates the total hours it should take to diagnosis and make the repair. They may also have a maximum labor rate. Be sure you and the service department are aware of this and if the service department will bill the job accordingly. Plan ahead. You can’t plan for emergency service work, but when possible plan service appointments well ahead of time. Most RV service centers are booked ahead and during the RV season you may have to wait several weeks. Even if they can get your RV in quickly, parts may need to be ordered which can take weeks to arrive. Check with your service center. Prioritize your work. Make a list of the work you want done in order of priority. A prioritized list is especially important if you have a time limit for repairs or a limited budget. If the RV service center rewrites your list to their own form, be sure you compare their version with your list. Fix the problem not the symptom. Make sure you and the service manager understand the cause of the problem before you agree on how it will be repaired. Otherwise you may end up spending time and money treating symptoms while continuing to have problems. Follow up. Ask the service manager for an estimate of when the work will be completed and then keep track of what work is being done and if the work is still on track. Make sure the service manager has a contact phone number but don’t rely on him to call you, a service manager often has a large number of customer demands to juggle and it’s easy to overlook things. You don’t want to make a pest of yourself but a good RV service manager should be willing to give you progress reports. Be flexible. Repairs may take longer than initially expected. Allow some flexibility in the travel plans or appointments you schedule following the repair work. The repair work may also cost more than estimated so having a special fund for RV repairs can help with unforeseen expenses. Use the ‘downtime’ well. RV service centers usually have a waiting room, and it can be enjoyable spending time there chatting with fellow RVers about the RV lifestyle and picking up tips. If you are at a service center that does a lot of work on your brand, the tips and ideas may be especially helpful. When the service work will take most of the day you can take a long lunch and/or spend time out exploring local sights. Take a vacation. 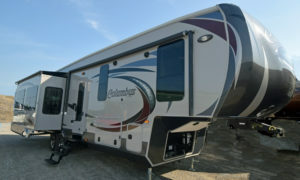 If you are a fulltimer or extended traveler you may have to vacate your home on wheels for a few days depending on the extent of the RV service work. Why not plan a cruise, take a plane trip back ‘home’ or just a few nights in a bed and breakfast inn. Inspect the work. Before you drive away from the service center do a thorough inspection of all work to insure it have been completed and the done properly. Get a box set of instructional DVD titles for hours of one on one instruction. Not only do you eliminate the guesswork as to which DVDs are suited to your RV, you SAVE significant money with the box set discount. 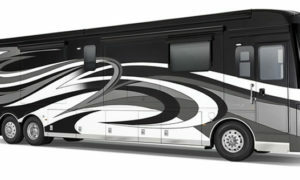 There are DVD sets for Class A, Class C Motorhomes, Travel Trailers & Fifth Wheels. 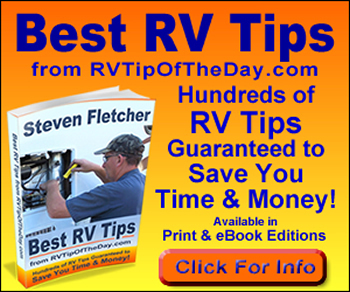 2 Responses to "Tips for Taking Your RV in for Repairs"
Good list…but no Duct Tape? I don’t go anywhere without Duct tape! Ha! Steve, maybe add a quick walk through and around the rig for any damage done while in their care.